LOS ANGELES Law enforcement officials are inspecting a package CNN's Anderson Cooper received from a former Los Angeles police officer who allegedly killed three in a shooting spree. CNN spokeswoman Shimrit Sheetrit said Thursday that a parcel containing a note, a DVD and a bullet hole-riddled memento were sent by Christopher Dorner and addressed to Cooper's office. LAPD Cmdr. Andrew Smith says LAPD robbery-homicide detectives will inspect the package for clues. Ex-LAPD officer: Killings "a necessary evil"
The package arrived Feb. 1, days before the first two killings Dorner is accused of. It contained a note on it that read, in part, "I never lied." 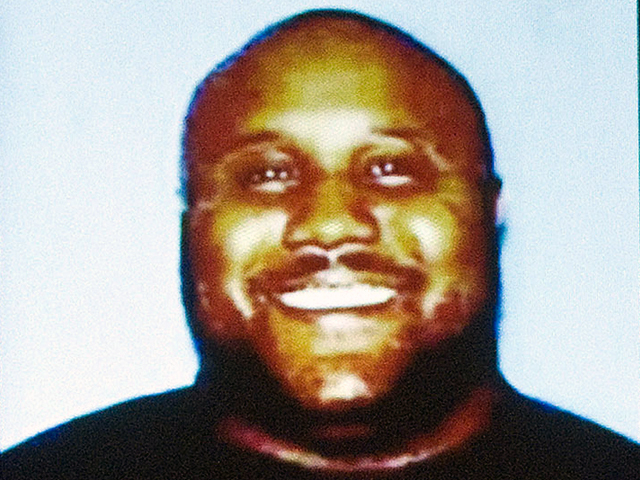 Dorner was fired from the LAPD in 2008 for making false statements. A coin typically given out as a souvenir by the police chief was also in the package, and riddled with bullet holes.